Caution: Individuals with allergies to plants of the Asteraceae (Compositae) family, including ragweed, should use this product with caution. If you are pregnant, nursing, have high blood pressure, or taking any medications, consult a healthcare professional before use. 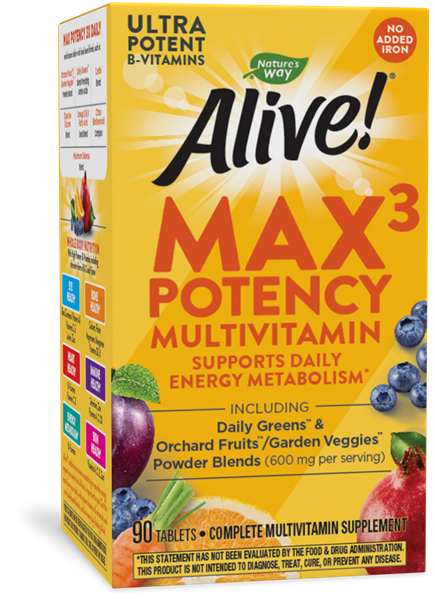 This product contains the amino acid phenylalanine. Not formulated for children. Do not exceed recommended use.